We love the punchy CGI visuals in Thomas’s new-look tales. Trains galore. (And a fire engine too.) Do you enjoy pranks and adventures? You’ll have plenty of them with Thomas and his railway crew. There are rescues, surprises – even a very tall passenger who needs to be carried to the safari park. Can you guess what he is? 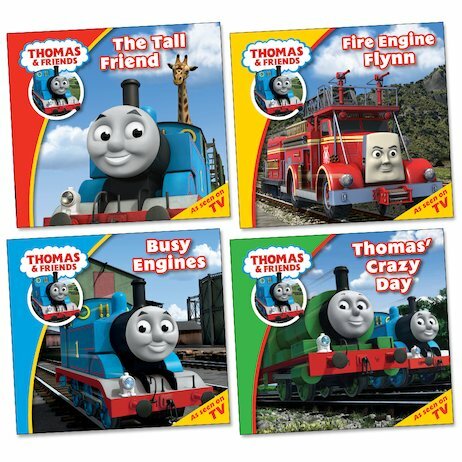 Practise your reading and learn lots of smart lessons with Thomas and his train track buddies.